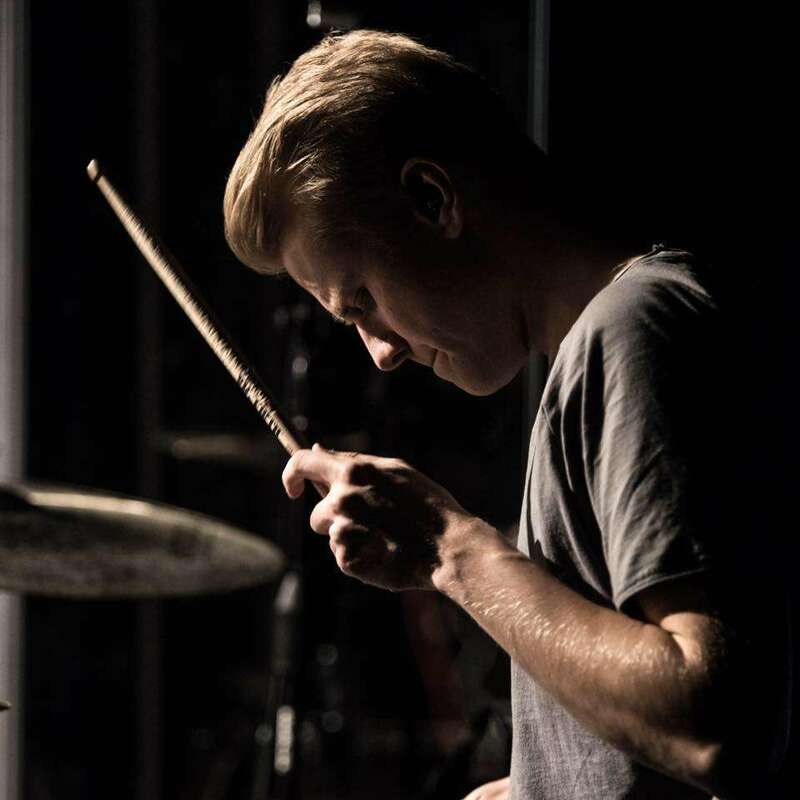 Jonas is a young musician from Kristiansand, Norway and started playing drums at the age of 12. After years of spending hours daily in his basement practicing, he started to attend the local church Filadelfia Kristiansand and played regularly as a volunteer. Over the years his passion for playing grew and he got to a place where he as an 18 year old started traveling the country, playing worship music for different “worship artists” all over Norway. Over the years Jonas has recorded multiple records and now do drums mostly full time. He currently live in Redding California where he attend Bethel church and get to play in that environment every week. Jonas dream is to inspire drummers around the globe to become better at what they do and to release Gods kingdom wherever he plays.